Panoramic picture of Peggy's Cove, Nova Scotia, Canada. 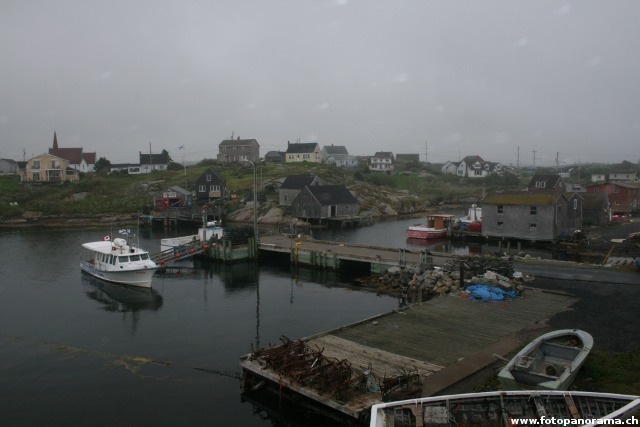 The panorama shows the harbour of Peggy's Cove. It was taken in August 2012.